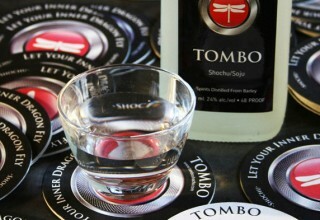 Tombo Archives - Kampai! : Kampai! 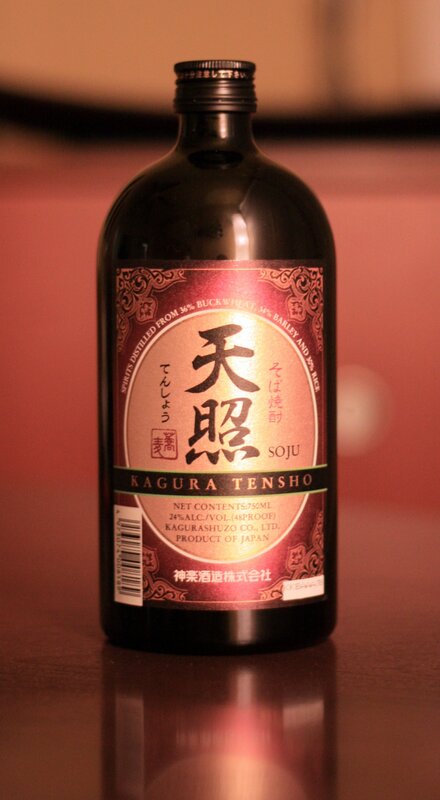 There are not many junmai kuma-shochus available in the U.S. market. These are shochus made with polished Japanese rice, the same polishing process used in sake (nihon-shu) production. "Junmai" refers to rice that's been polished at least 70% (30% of the outer grain removed). Hakutake Shiro is made with rice polished to 60%. 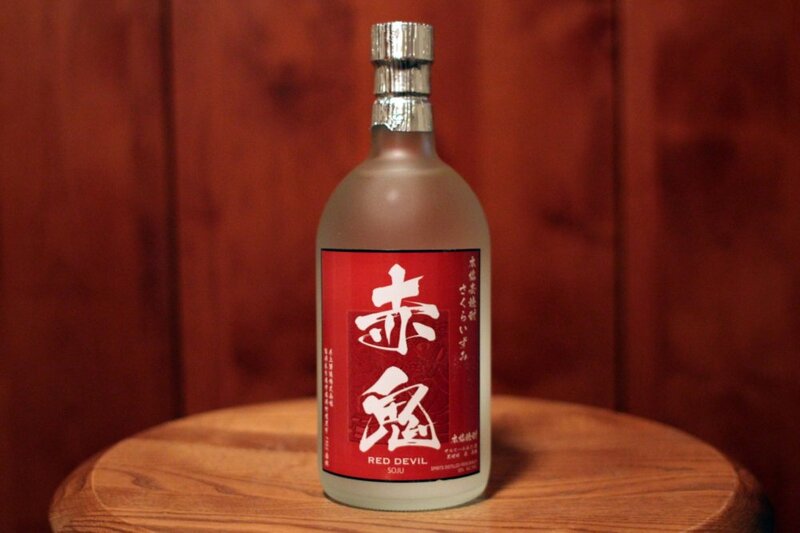 Only kome shochus produced in the Kuma River Valley can be designated as "kuma-shochu".